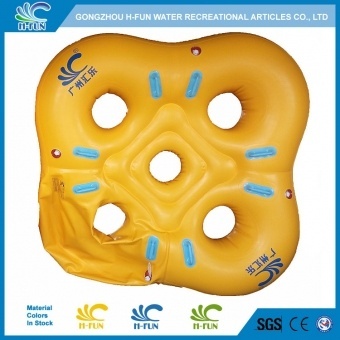 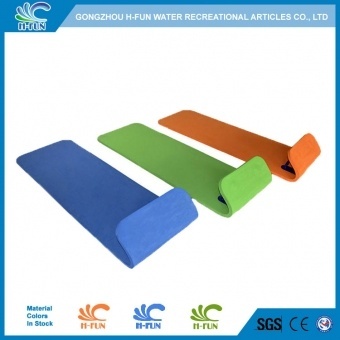 New round front head design water slide racer mat, protect players from splash water in the end of the slide. 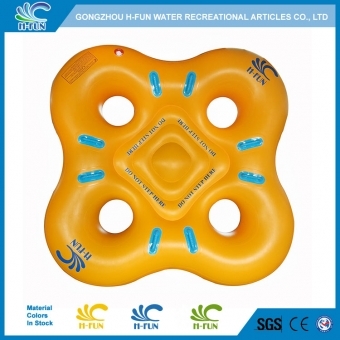 New ergonomic design handle, easy to assemble and more comfortble. 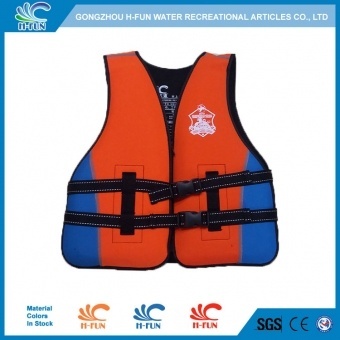 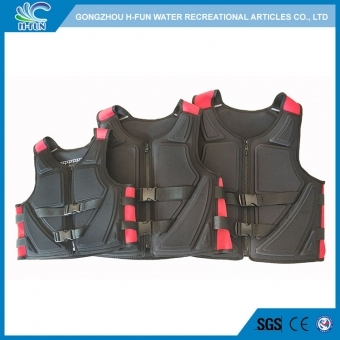 2019 New Design PEF with Neoprene, and new reinforced belt design, more attractive and reliable. 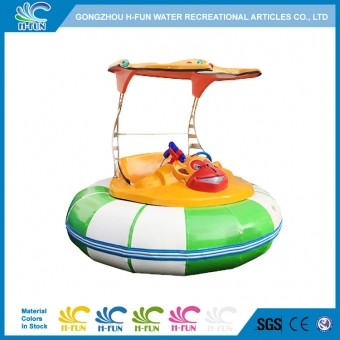 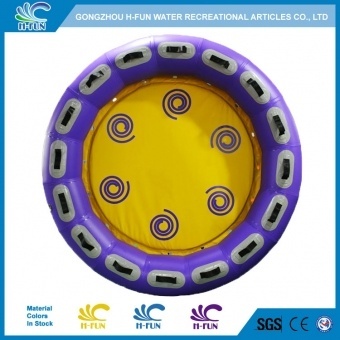 Inflatable motor boats can be remote controlled for time limit or music play, with spotlight & water pistol play. 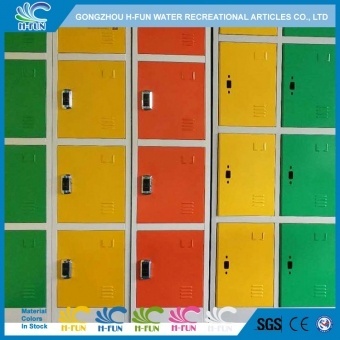 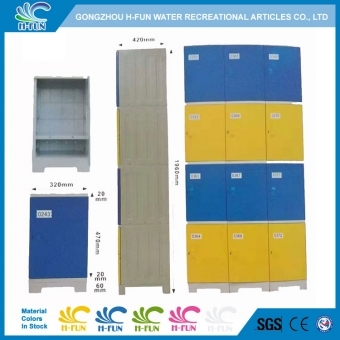 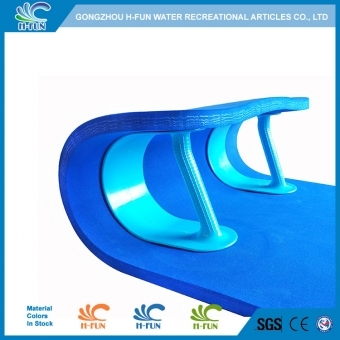 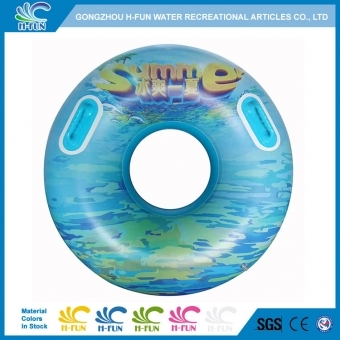 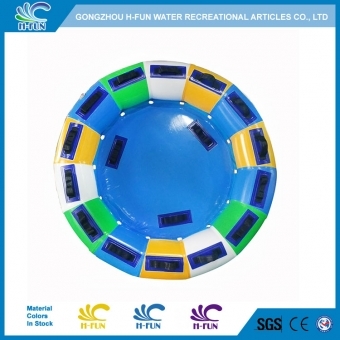 Unique and attractive customize full print water park tubes for lazy river and wave pool float. 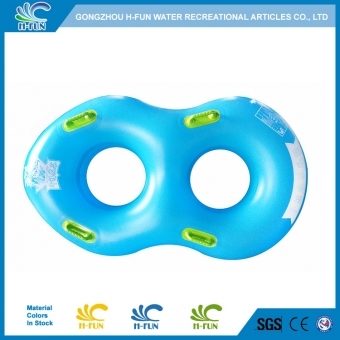 Smooth reinforced overlap heat bonding, much safer and can use much longer time.